Dilation of your eyes is a TEMPORARY INCONVENIENCE; however, the benefits far outweigh the inconvenience. The pupil of the eye is the “window of the human body”. The use of dilation drops temporarily investigate the health of your eyes and many important aspects of your general health. 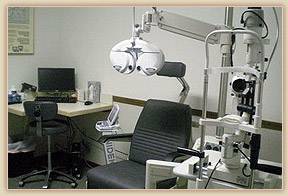 Perimetry (visual field testing) is one of the most important clinical functions of a complete eye examination. Perimetry refers to the testing of peripheral vision of the eye. Analysis of data from the visual field computer allows us to construct a map of the visual responses of your retina and other neurological tissues. This detailed map is called a visual field. 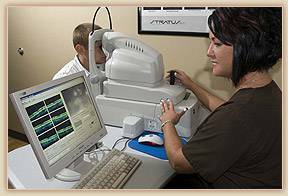 Visual Field testing gives the doctor essential information about major blindness-causing diseases. Field testing is a primary tool in diagnosing and monitoring glaucoma as well as many other ocular and neurological diseases. 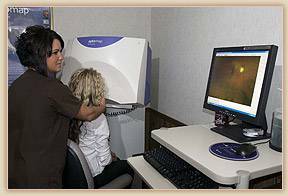 Comprehensive or threshold visual field testing allows early detection and close monitoring of the progress of these diseases, significantly enhancing the chances for successful treatment. Visual field testing is a fast and easy way to ensure that your eye examination includes the most sophisticated testing available. Modern computerized perimetry optimizes the chances for accurate results and effective eye care. Computer visual field testing can identify subtle problem areas long before symptoms arise or serious damage is done. 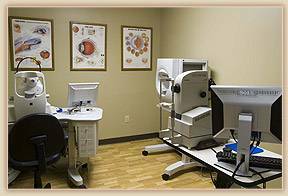 Our office is proud to provide you with one of the most advanced diagnostic procedures in eyecare today, retinal photography. These color photographs of the retina may be taken with or without the use of eye dilating drops. The importance of retinal photography can be compared to the importance of the dental X-ray or the EKG. 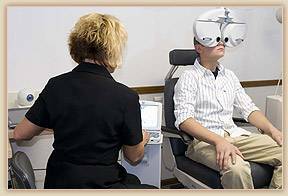 This special procedure immediately and accurately reveals any defects in retinal integrity and aids in diagnosing many eye-related problems, such as glaucoma and retinal degeneration and many systemic problems, such as diabetes and hypertension. These valuable photos are saved in your permanent file and used for accurate comparison throughout your lifetime. A picture is worth a thousand words. We take our time with you – we won’t “rush” you through an exam. 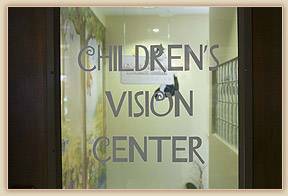 If you have questions about your eyes, ask us. We want to answer your questions. 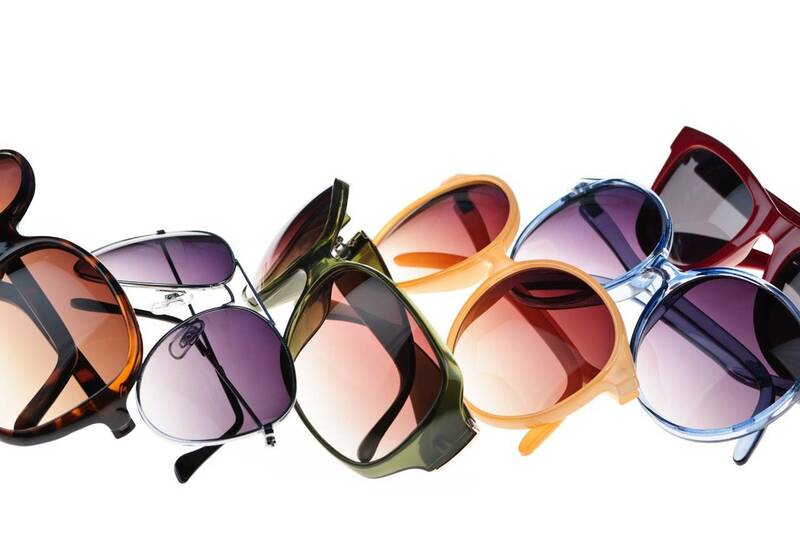 We care about you, and we care about your eyes…because we know that throughout your life, your eyes are among your most valuable assets. All patients are seen by appointment. It is important to understand that an appointment time has been set aside especially for you. If you must cancel your appointment, please try to allow us a 24 hour notice. For many persons, contact lenses are a wonderful way to see the world. 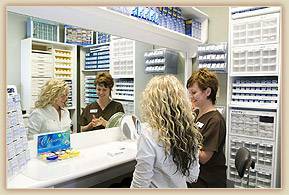 provide full contact lens insertion and removal training sessions, and explain how to clean and disinfect your lenses.